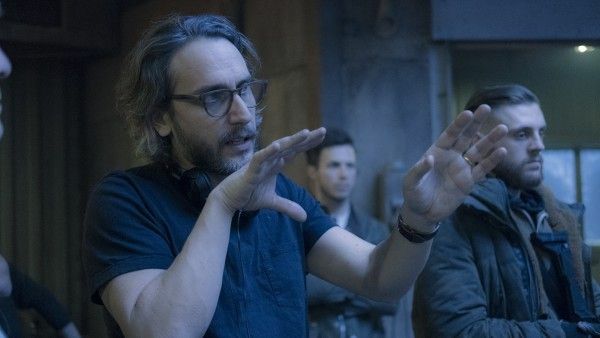 With The Girl in the Spider’s Web opening in theaters this weekend, I recently got to talk with director Fede Alvarez about making the movie. During the interview, he talked about why he wanted to make this movie after Don’t Breathe, what he learned from test screenings that impacted the finished film, the challenge of being able to do character moments when a lot of the audience wants a fast moving film, how much he is figuring out camera movement on set and what is being determined in pre-production, and a lot more. 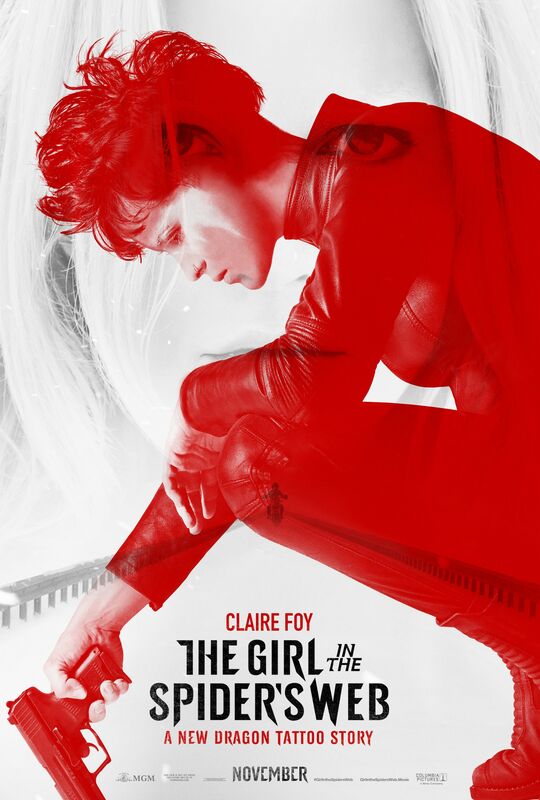 The film picks up with Lisbeth Salander (Claire Foy) and Mikael Blomkvist (Sverrir Gudnason) years after the events of The Girl with the Dragon Tattoo when a new mystery involving Salander’s long-lost sister (Sylvia Hoeks) attracts the attention of the intrepid vigilante and esteemed journalist. As you can probably guess, nothing is what it seems and the story is a race to figure out what is going on. The Girl in the Spider’s Web also stars Lakeith Stanfield, Stephen Merchant, Claes Bang, Christopher Convery, Synnøve Macody Lund, and Vicky Krieps. Check out what he had to say in the player above and below is exactly what we talked about followed by the official synopsis. How much is he figuring out his camera moves on set and how much is being done in pre-production? Why did he want to make this movie after Don’t Breathe? The challenge of being able to do character moments when a lot of the audience wants a fast moving film. What did he learn from test screening s that impacted the finished film?